AMCAST offers a full line of wear parts including HSI Castings, Alloys, Jaws, and Cones. Superior performance comes from the use of AMCAST's patented MNXTM Manganese Alloy, MasterCeramicTM Inserts, GripPlusTM Inlays and SuperBiteTM Inlays. 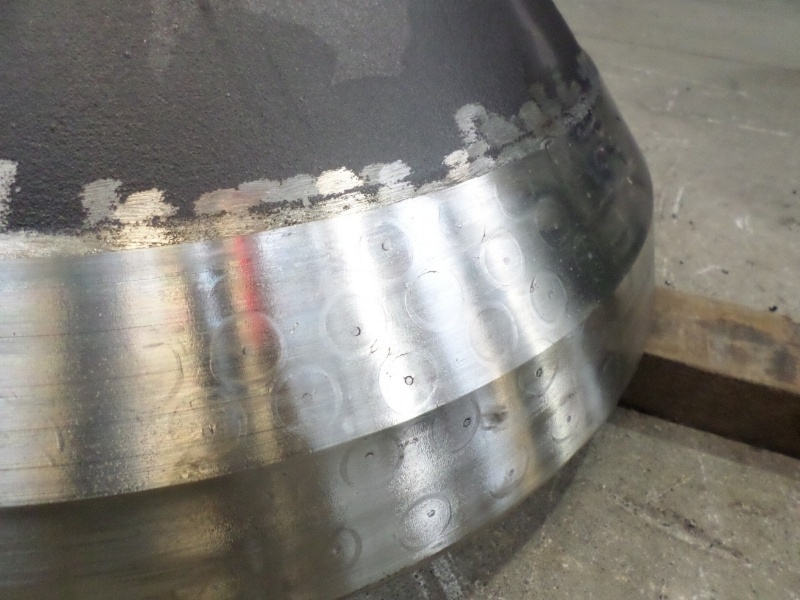 MasterCeramicTM inserts increase the lifetime of martensitic and white chromium blow bars. Learn how our technology is used to develop superior castings. 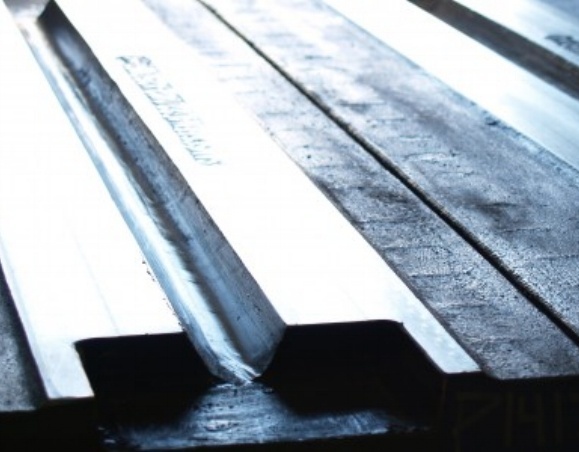 See how our new Manganese steel, called MNXTM, combines excellent wear-resistant characteristics with high durability to deliver the highest quality cones. 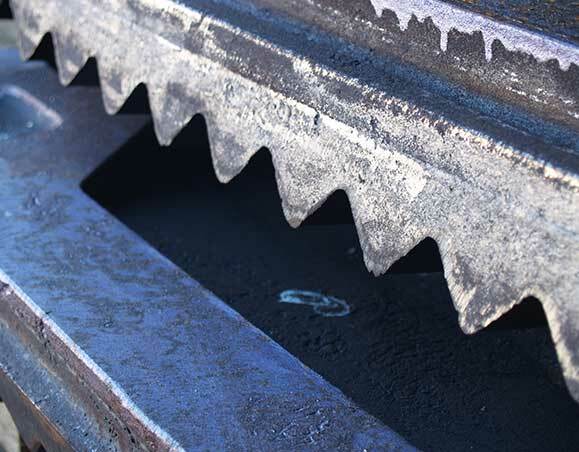 See how our new Manganese steel, called MNXTM, combines excellent wear-resistant characteristics with high durability to deliver the highest quality jaws.